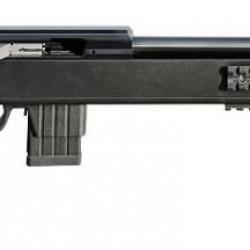 "Carabines 22LR ISSC SPA Advanced Tactical"
Carabine ISSC Austria modèle SPA cal.22SPA Advanced Tactical Survival !!! 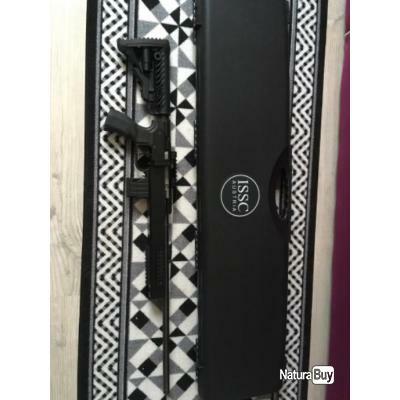 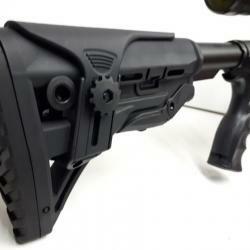 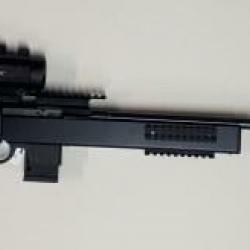 ISSC carabine 22LR " SPA Advanced Tactical Survival" ,rechargement linéaire TBE !! 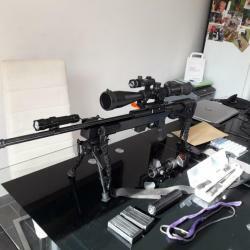 Voir plus de "Carabines 22LR ISSC"